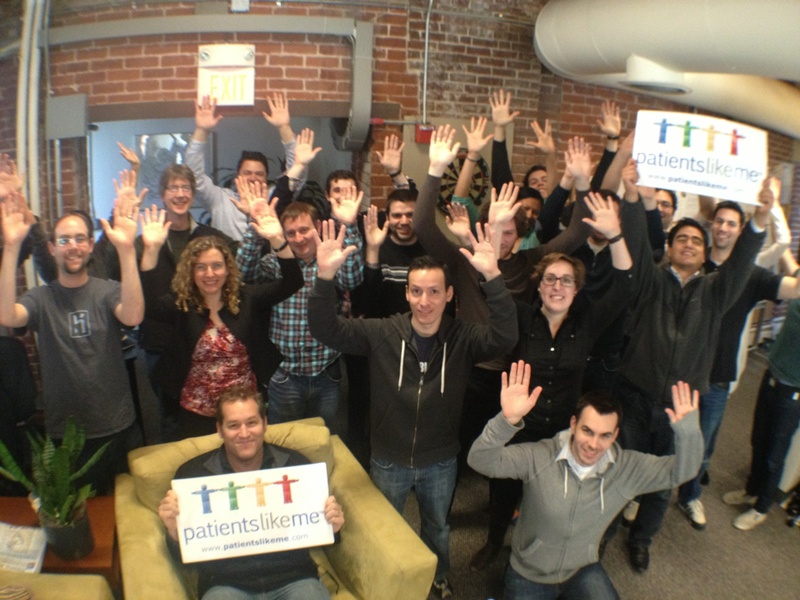 Last year, over 170,00 patients learned from each other’s shared experiences every day on PatientsLikeMe. In 2013, we promise to continue putting the patient first. We’ll provide better, more effective ways for sharing real-world health experiences that help you, other patients like you, and organizations that focus on your conditions. You’ll hear us talk more than ever this year about living better, together. What does that mean to you? As we kick off 2013, just know this…what inspires us most to live better, together is YOU. From everyone at PatientsLikeMe, Happy New Year! All of us both able and disable need to learn to live together better this coming year without so many divisions. Don’t let the world and politics and opinions divide us from being friends in spite of it. Most of my friends are like that anyway but some don’t talk to me much because I am a Democrat or because now I am disabled and they still work or because I no longer have anything to give them because I don’t work and have money anymore so they don’t come to see me. It’s a sad world when that is the only reason you are friends with one another. Grow up and be friends because you like somebody. Their smile, their hug and their company. Make it a better world to live in starting with you and your smile today. And when somebody ask how are you doing say, WONDERFUL! AND MEAN IT!